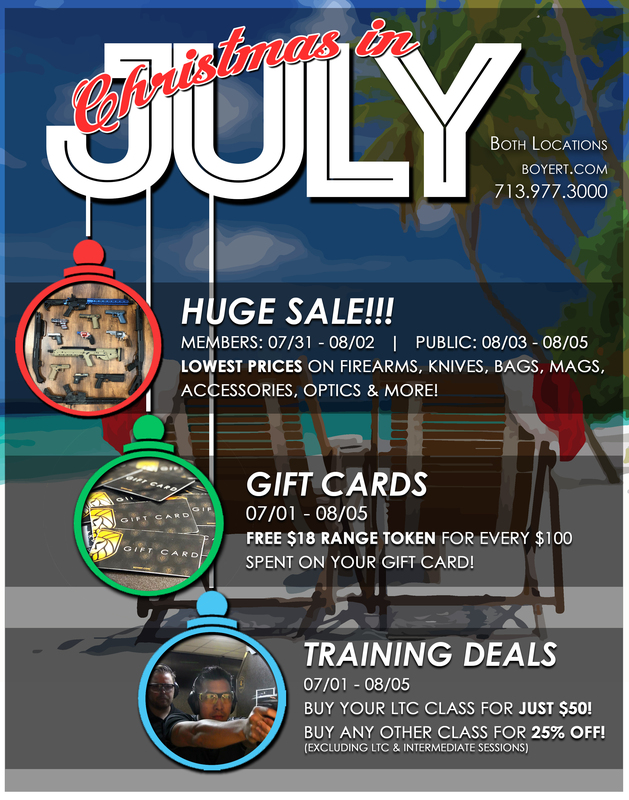 Santa Claus is putting on his flip-flops and heading to Boyert Shooting Center this Summer for our Christmas In July promotion! 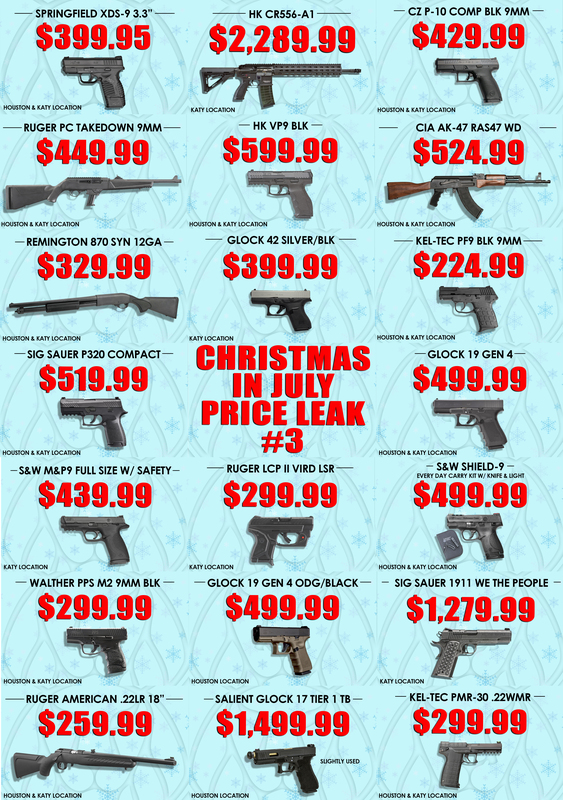 This awesome promotion will feature HUGE DISCOUNTS on firearms, ammo, knives, optics, accessories, and much more! 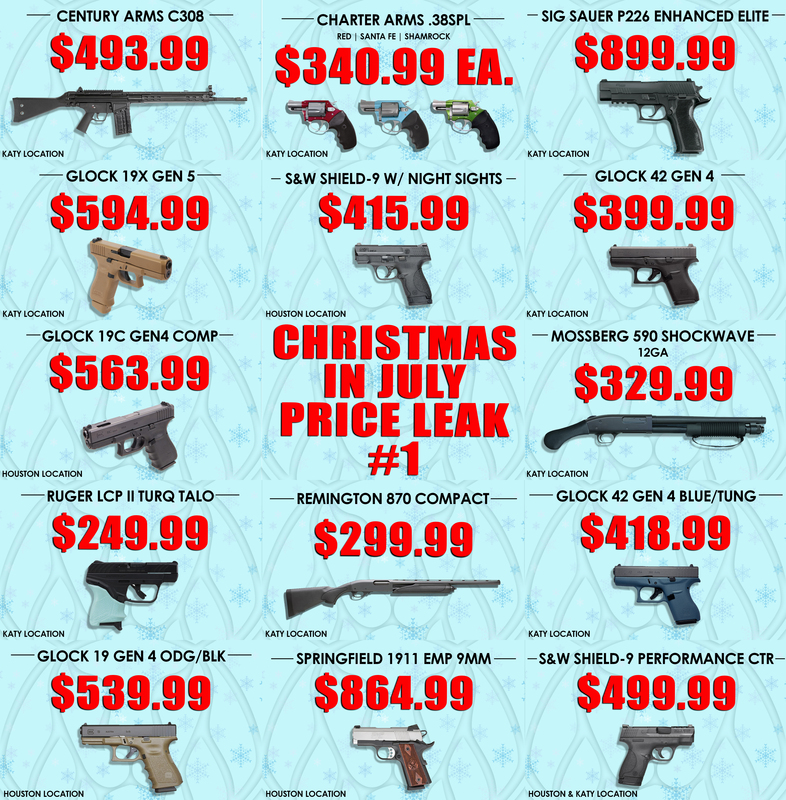 You won't believe our prices on fan-favorite firearm brands like Smith & Wesson, Glock, Sig Sauer, HK, Kel-Tec, Springfield, Remington, and more! 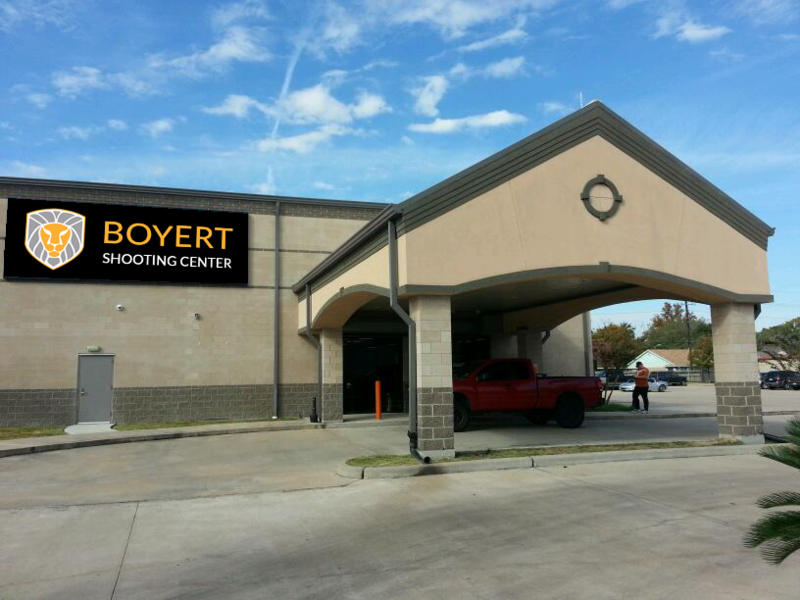 Not only do Boyert Shooting Center Members receive discounts when they come to shoot at our gun range, but they also receive awesome opportunity to save in other ways. 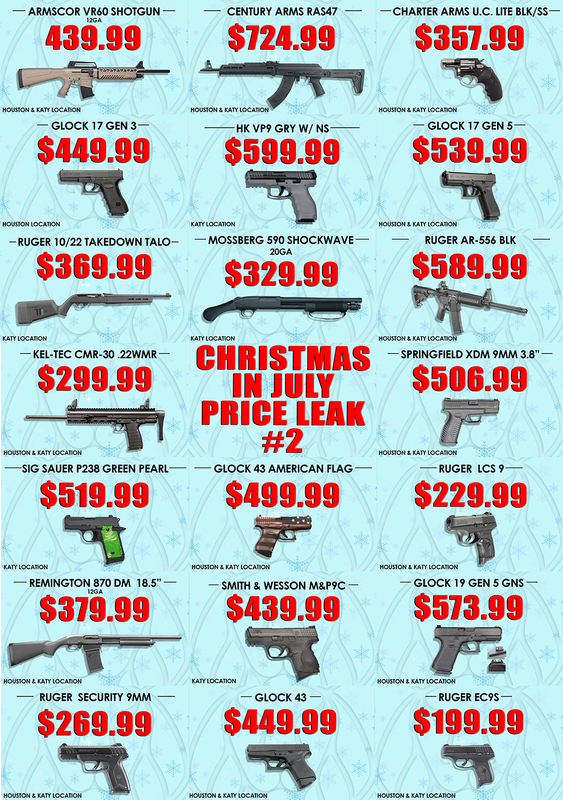 While the public will have access to our sale from August 3rd - 5th (Fri - Sun) only, Boyert Shooting Center Members will be able to take advantage of the Christmas In July Sale the entire week. That's just one of the many benefits of being a Member of Boyert Shooting Center! If you haven't joined yet, we have a promotion going on all the way through July. Those who sign up for a full year will have their INITIATION FEE WAIVED and receive 2 ADDITIONAL FREE MONTHS! For every $100 you purchase on a gift card, we'll give you one free range token valued at $18. Purchase a July or August LTC class today for just $50. Purchase any other training course (excluding our Intermediate Sessions) for 25% OFF. We hope to see you all out at both locations for the greatest Summer event in town!